An image from the You Are Not Alone exhibit. 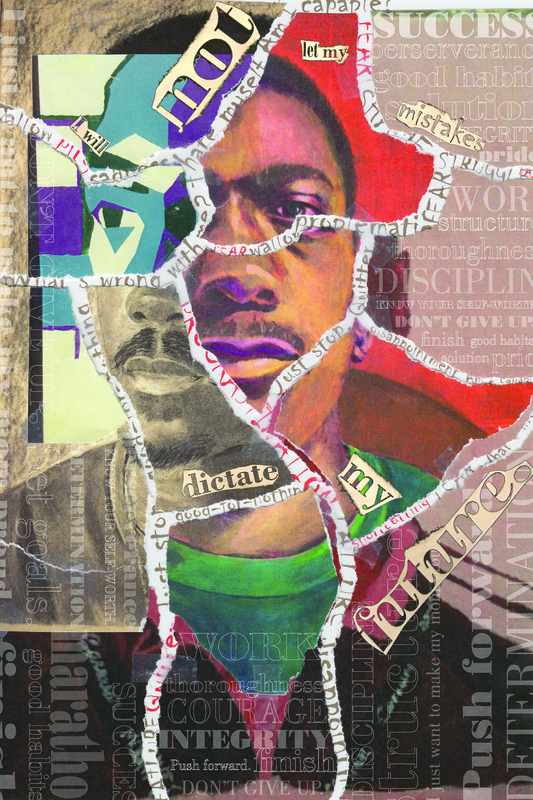 A rotating exhibit in Rachel Cooper Hall examines the struggles and triumphs of students. 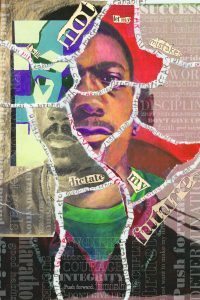 The newest installment of the exhibit You Are Not Alone is open in the Rachel Cooper Gallery in room 237 of Rachel Cooper Hall. For additional information on You Are Not Alone, contact Shekara at ashekar@ilstu.edu.